locr works with a national nonprofit that produces a series of mailings with offers that save their members money. One of these mailings is an offer for a smart driving course. Customers who complete the course can save money on their auto insurance. To be successful, the direct mail campaign must target people in a very specific location close to the driving schools where the courses are offered. Using locr GEOservices, the nonprofit was able to target its mailing list with much greater accuracy. 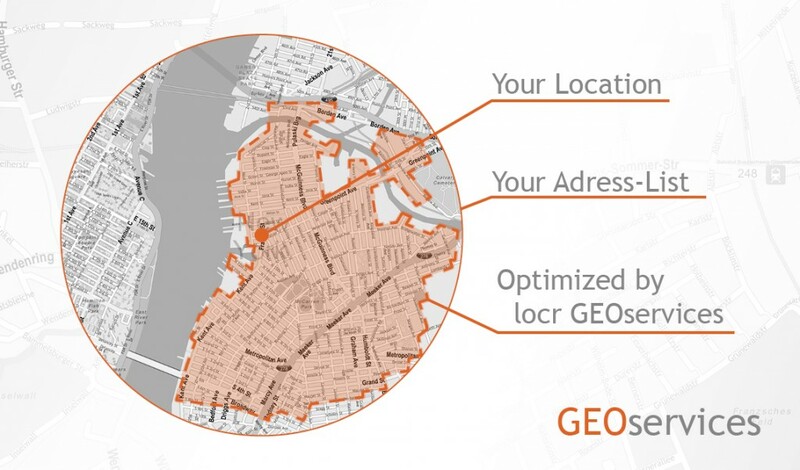 Out of a list of approximately 800K recipients, the non-profit used GEOservices to disqualify prospects that are more than 20 driving miles away. In doing so, they increased the response rates by over 70 percent, and saved over $100,000 a month in postage. In addition to the cost savings and increased response rates, the nonprofit substantially created a positive return on its marketing—and time—investment. 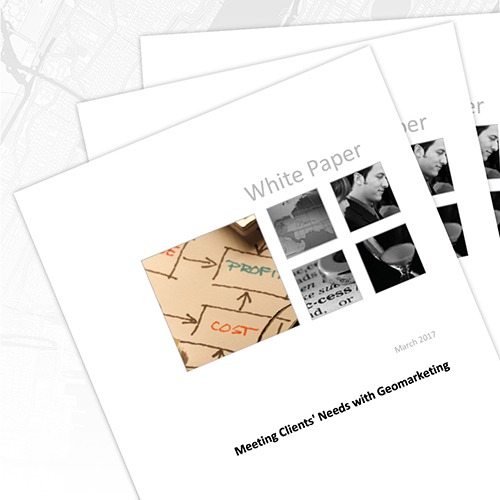 You can read more about this case study—and the value of geomarketing—in a new white paper published by Infotrends.